An action plan announced by the Chinese ‘General Administration of Customs’ has been welcomed by the British Plastics Federation Recycling Group (BPFRG). The Chinese authority’s year-long ‘Bordergate Sword 2017’ (also known as ‘National Sword’) aims to crack down on the import of smuggled foreign waste, including plastics. This campaign will assess China’s processing methods, country of origin and end products to be made from plastic regrinds. 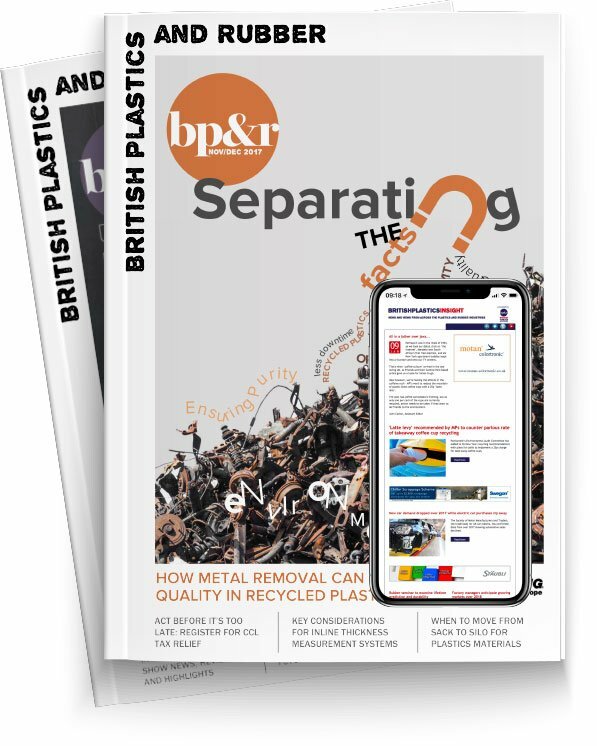 The BPF believes the action will be of benefit to recycling processors, as current avenues for low quality sorted material through export prevents there from being a focus on driving up the quality of the material collected within the UK. This means that UK recyclers have to spend resources sorting material, even if it has already been through a sorting process, before they can reprocess it. This in turn reduces their yield. The BPF has iterated the Chinese Customs announcement also shows the importance of having sustainable markets for plastic recycling within the UK and not relying on export. With a tightening of controls on imports into China and stricter regulation on facilities within the country, the market for UK plastic recycling within China is likely to reduce.